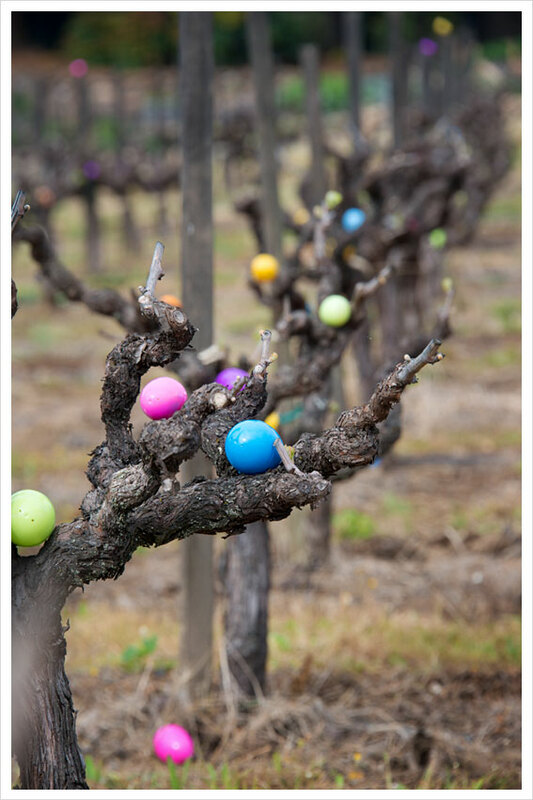 The Easter Bunny has been hiding Easter Eggs in the vineyards. 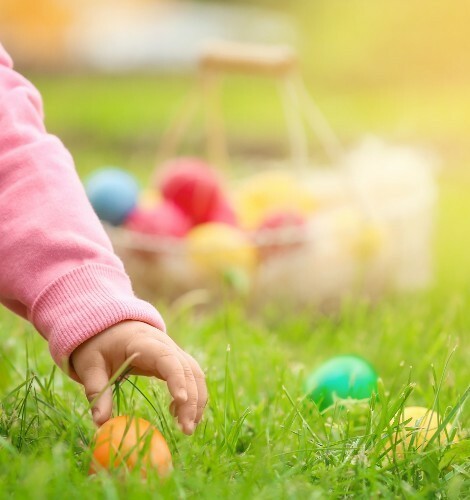 Bring your friends and family for a delightful Easter Egg Hunt by Horse Drawn Carriage. 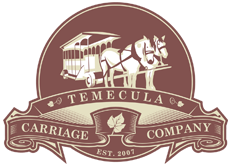 Horse Drawn Carriage seats 4-6 people at a time and goes out 7 days a week starting March 24 through April 21. When you and your family hop on the carriage you will find a picnic basket with a bottle of wine for Mom and Dad and a little Easter Basket for the kids. We will travel along our vineyard trail and keep your eyes open for hidden Easter Eggs. When you spot one we will stop for the kids to pick it up. This is a family fun carriage ride. 1 hour carriage ride $175 with a bottle of wine and 20 hidden Easter Eggs.